This document explains how to grant remote access to a WordPress or any other MySQL database. 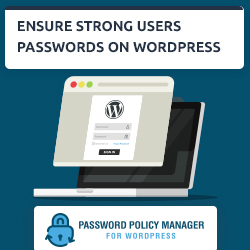 Remote access might be needed if you need to extract or read data from the WordPress database from a remote location, for example to read the WordPress security alerts generated by WP Security Audit Log plugin and store them in a centralized logging and monitoring system. WordPress security keys are used to encrypt the WordPress login details stored in user’s cookies once they login to WordPress. 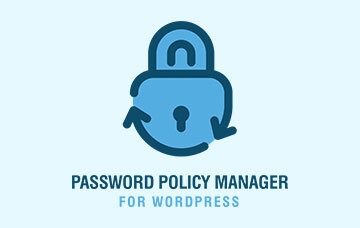 By configuring the WordPress security keys you also improve the security of your WordPress. This article explains what are the WordPress security keys and how you can configure them in the wp-config.php file. This WordPress tutorial explains what is a site-specific code snippets plugin and what are the advantages of using it. The tutorial also explains how to create the site-specific WordPress plugin to store code snippets specific to your WordPress blog or website. 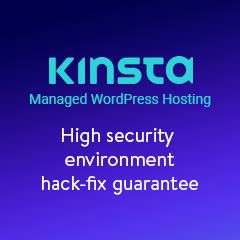 WordPress security is something that every WordPress owner should take care of. To address a number of questions we are frequently asked by WordPress users, we teamed up with WPMayor and recorded a WordPress security discussion where we cover a good number of topics related to WordPress security, such as how to choose a WordPress plugin or a hosting provider, how to know that your WordPress is hacked and more. This WordPress tutorials explains how you can configure the WordPress automatic update to ensure that your websites and blogs always run on the latest, most stable and secure WordPress version. It also explains how to enable automatic updating of WordPress plugins and theme. This WordPress tutorial explains how to manually create a WordPress administrator account directly in the database using SQL queries or phpMyAdmin. 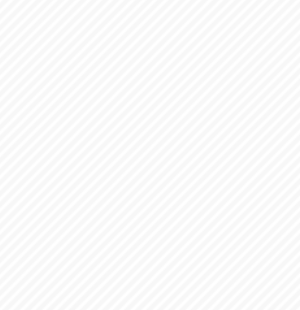 This operation is useful to regain access to a hacked WordPress blog or website. Use the Google Authenticator WordPress security plugin to enable 2-step verification (two factor authentication) on your WordPress for a stronger and more secure authentication mechanism to improve the security of your WordPress. This WordPress security blog post explains how to disable the WordPress theme and plugin editors from the WordPress admin panel to improve the security of your WordPress. A WordPress security article that explains how to use the popular WordPress security scanner WPScan to enumerate WordPress users or plugins for reporting purposes or WordPress security audits. If you are not familiar with all the operations and tasks needed to maintain a successful WordPress blog or website, you will find it very difficult to plan and choose the right WordPress backup solution for your WordPress. In this WordPress FAQ tutorial we try to address all WordPress backup frequently asked questions.